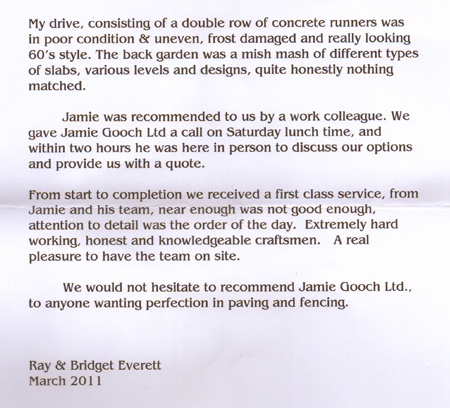 We complete every job to the best of our abilities and keep you informed along the way. 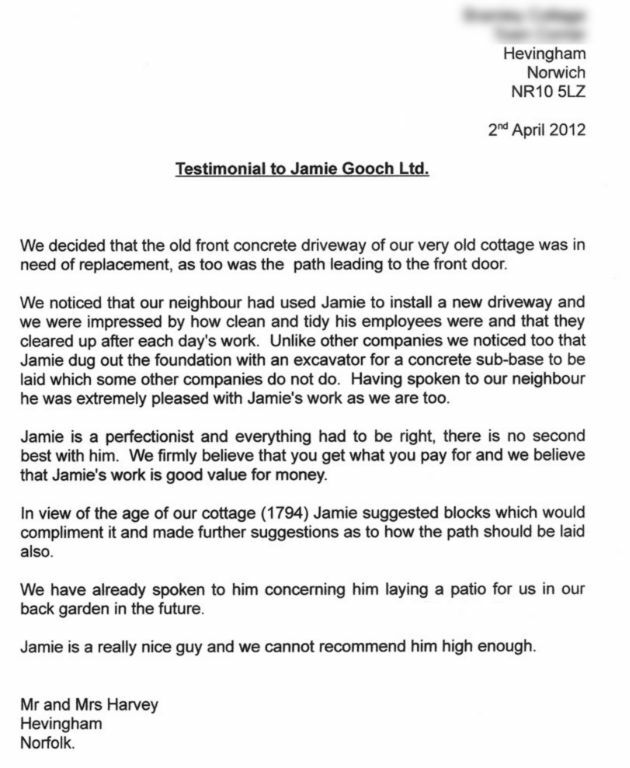 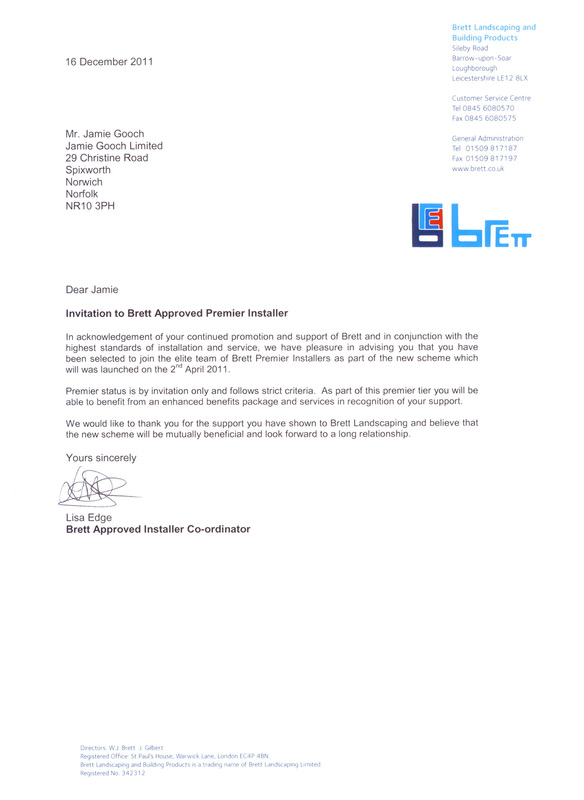 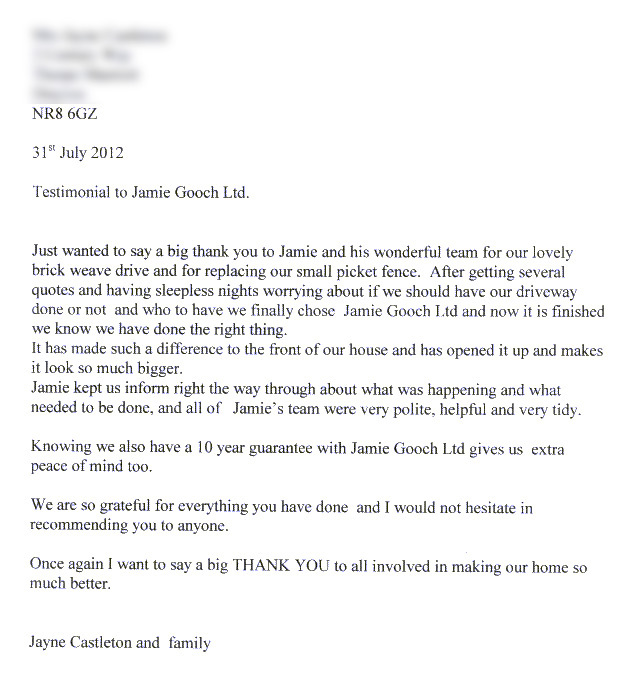 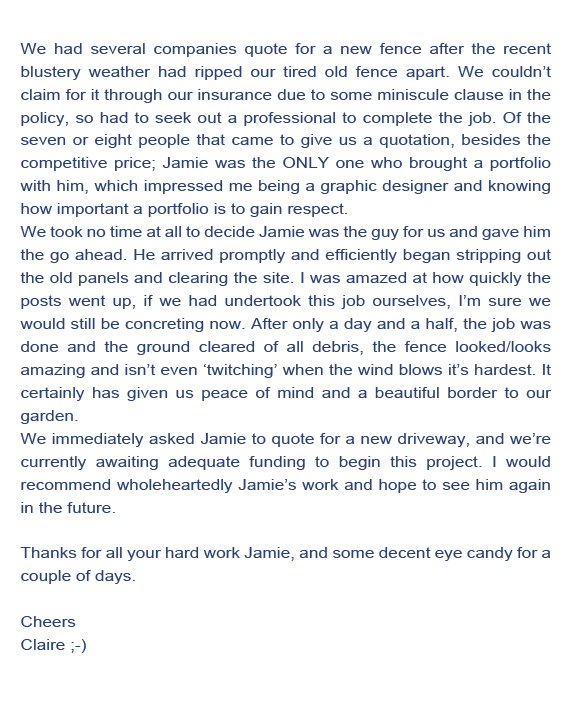 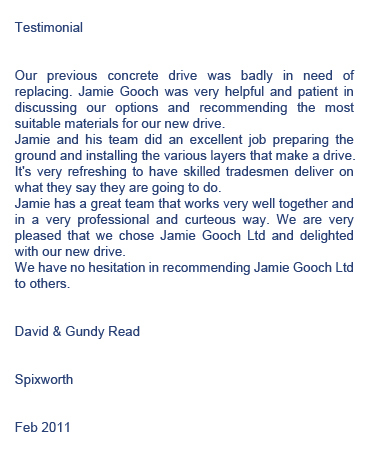 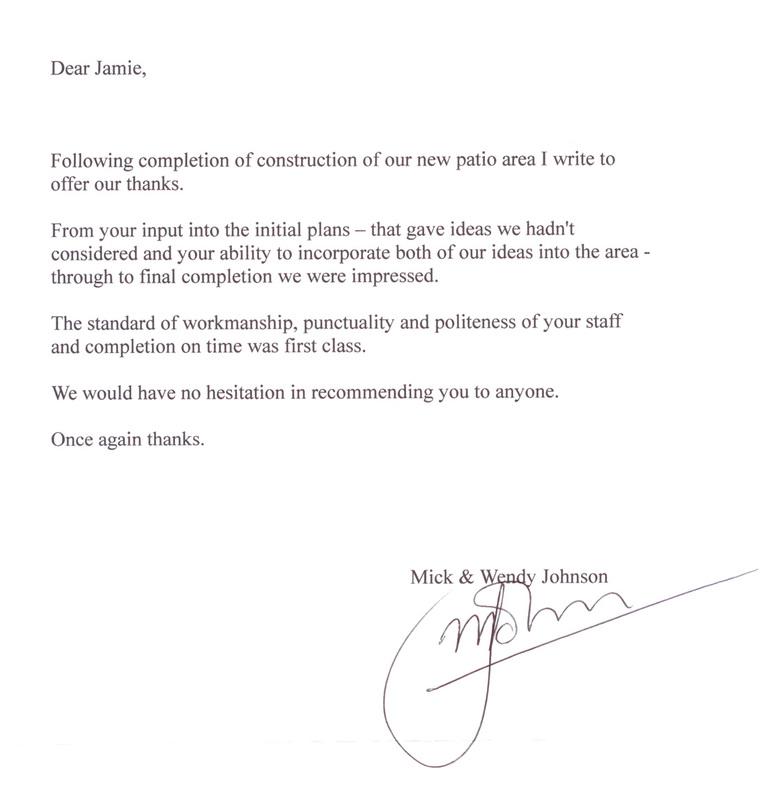 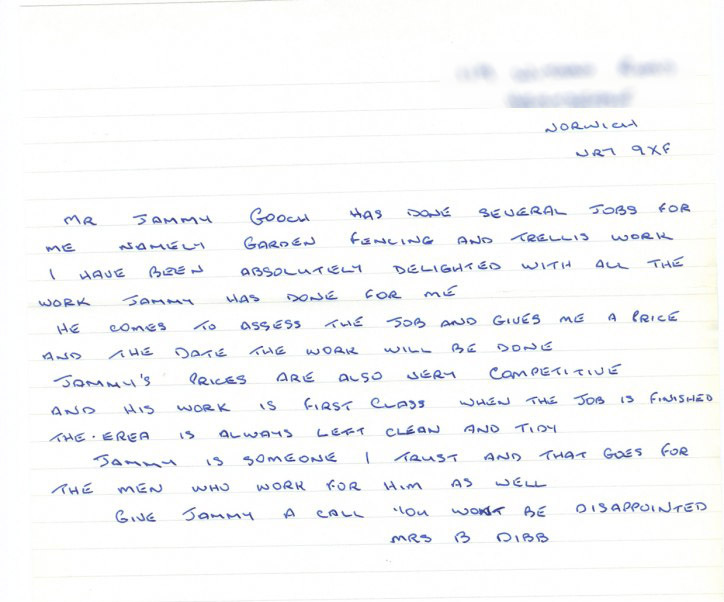 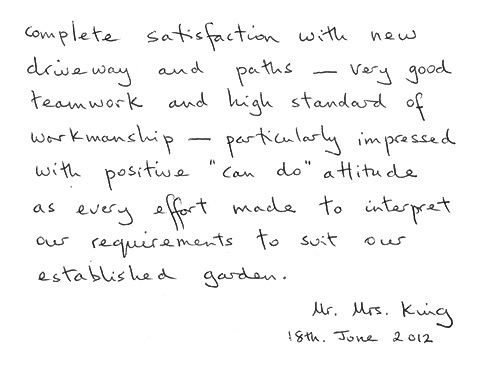 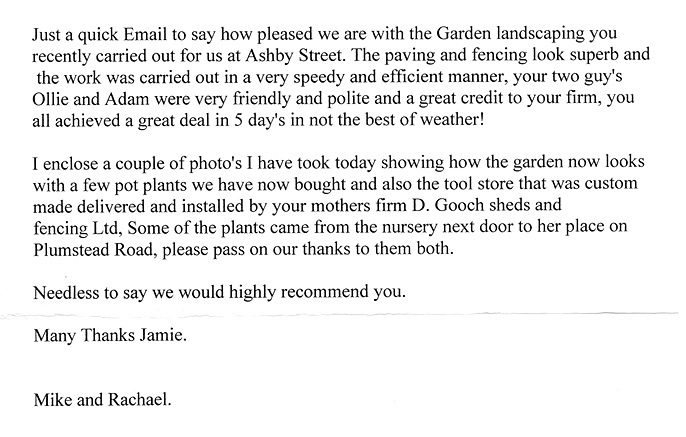 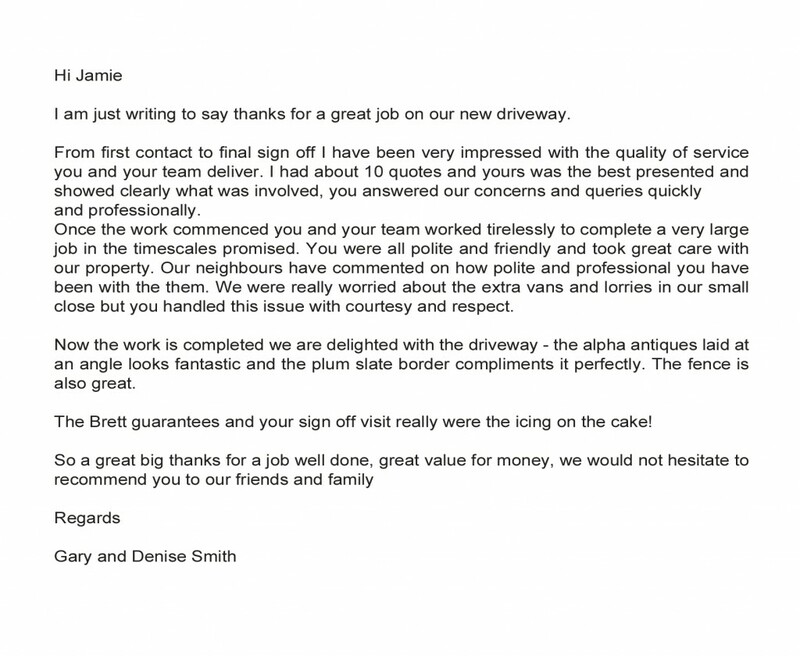 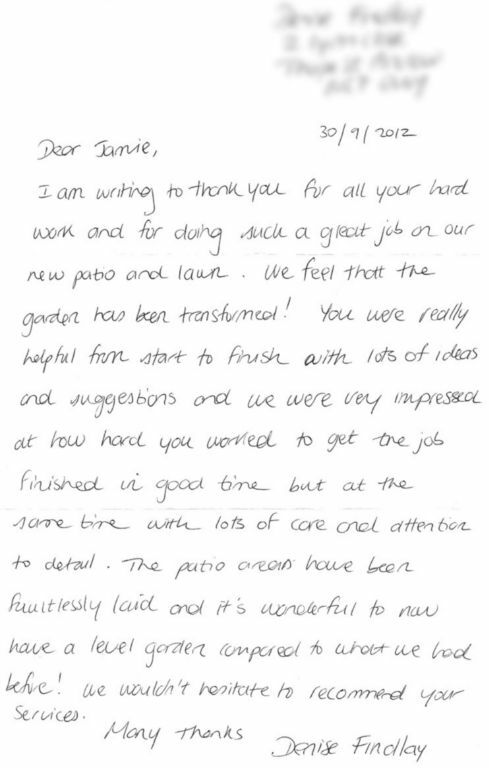 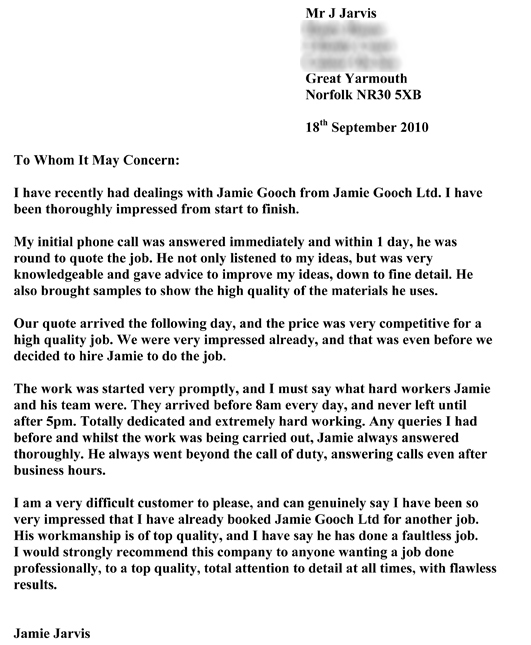 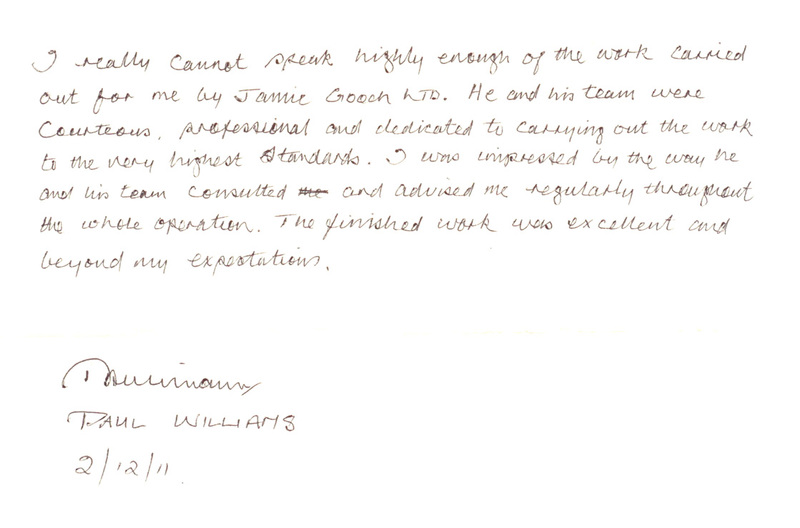 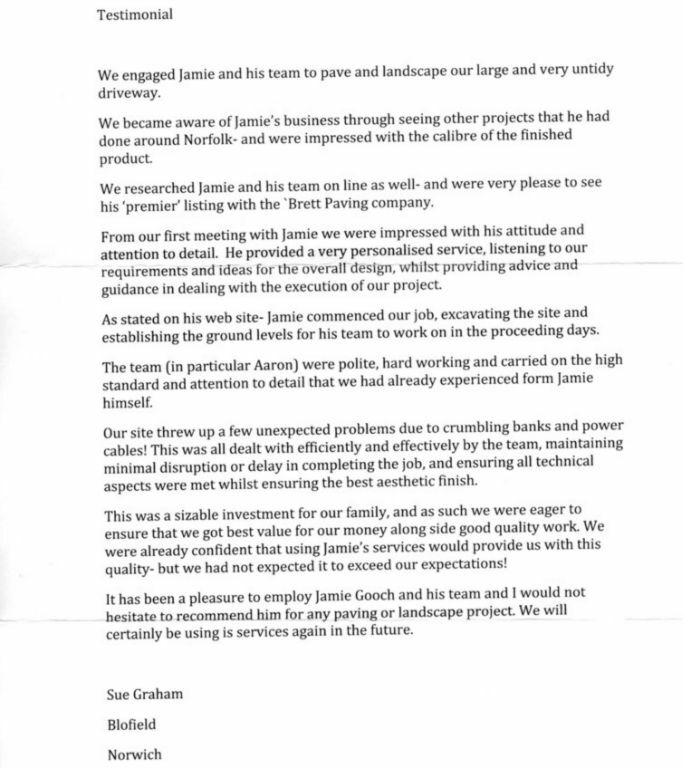 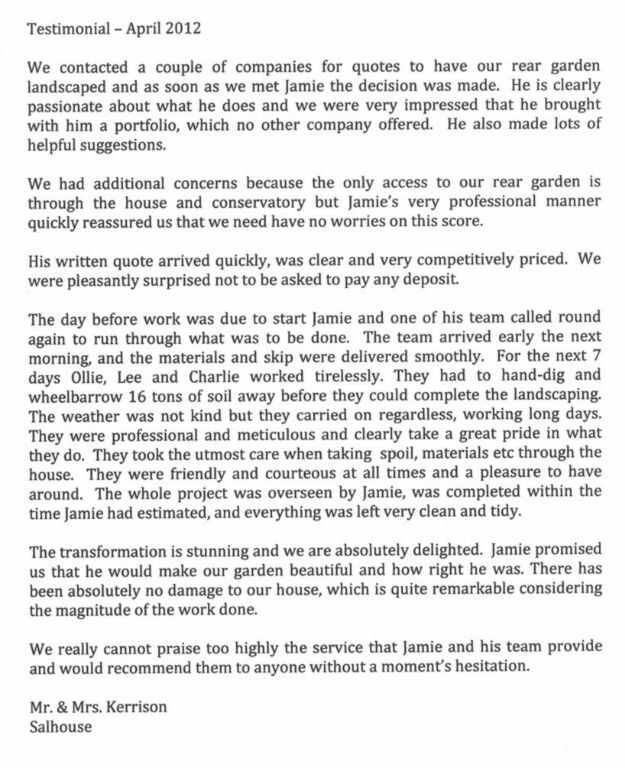 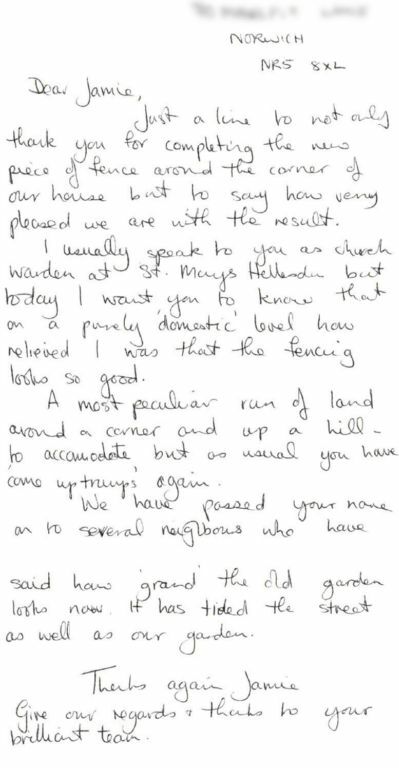 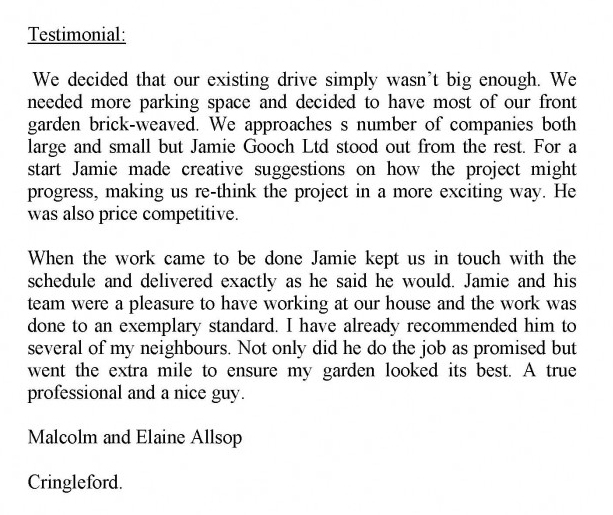 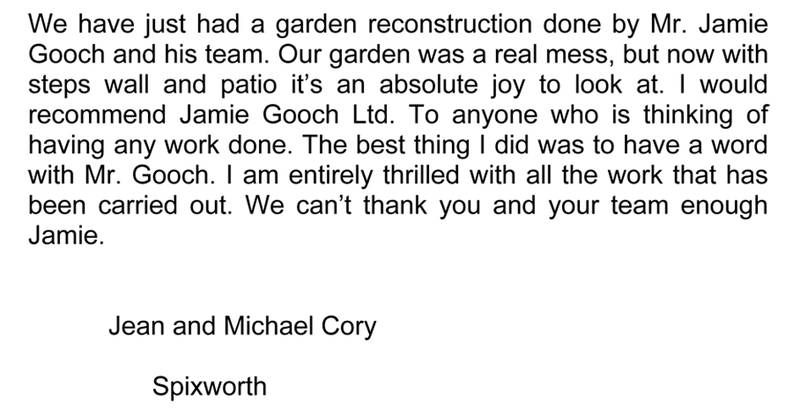 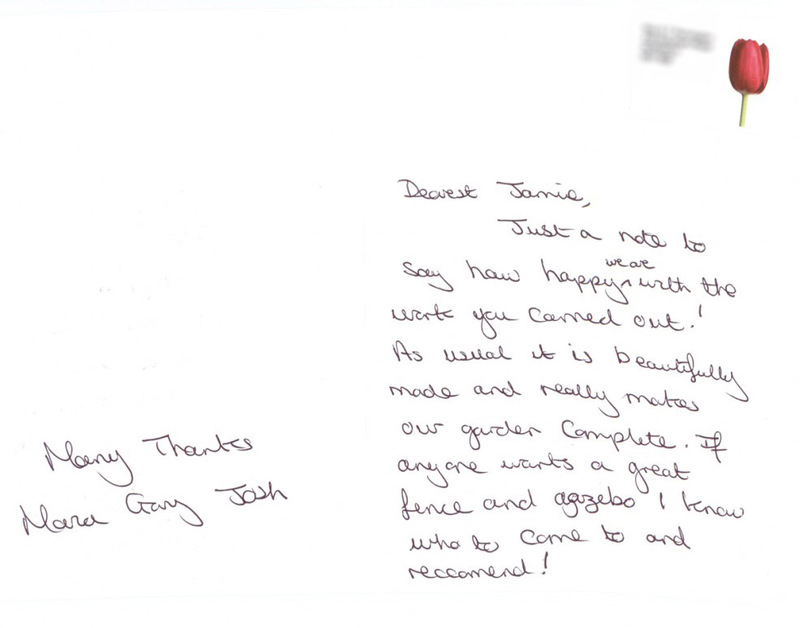 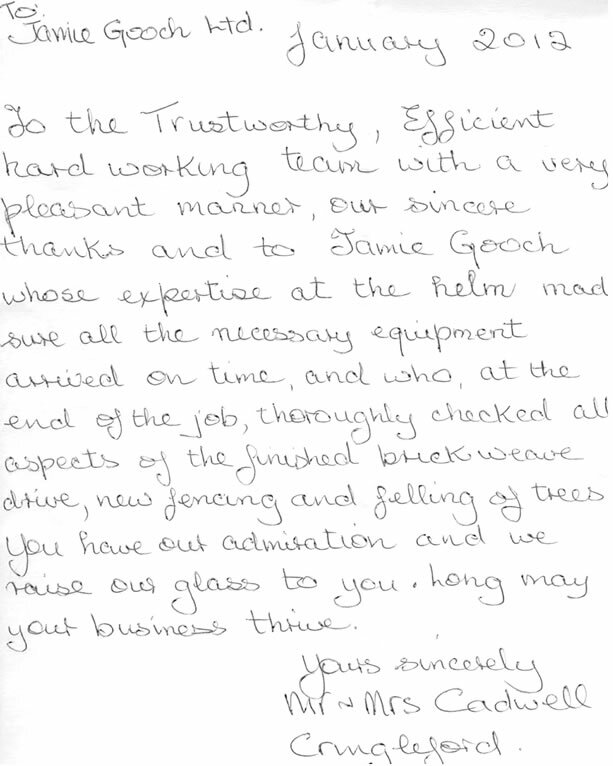 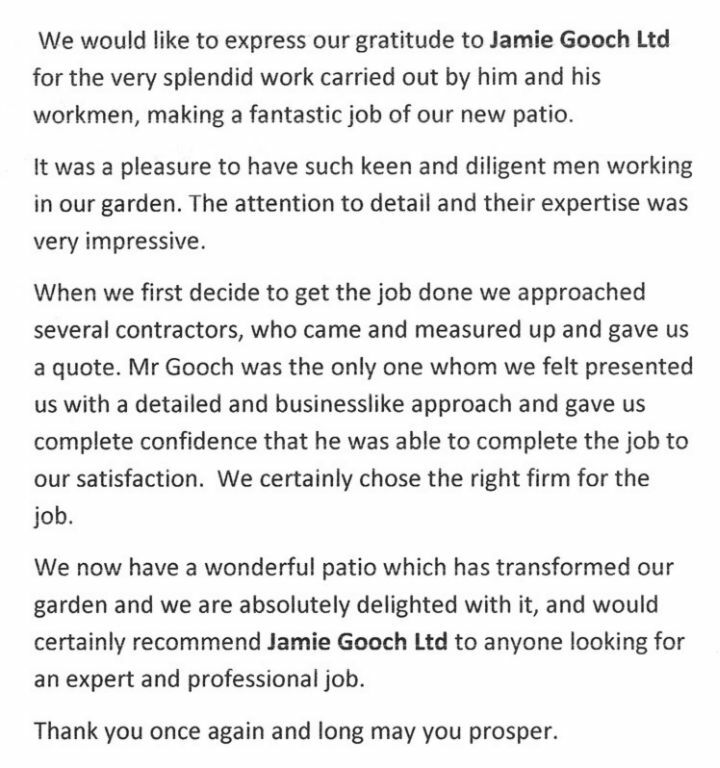 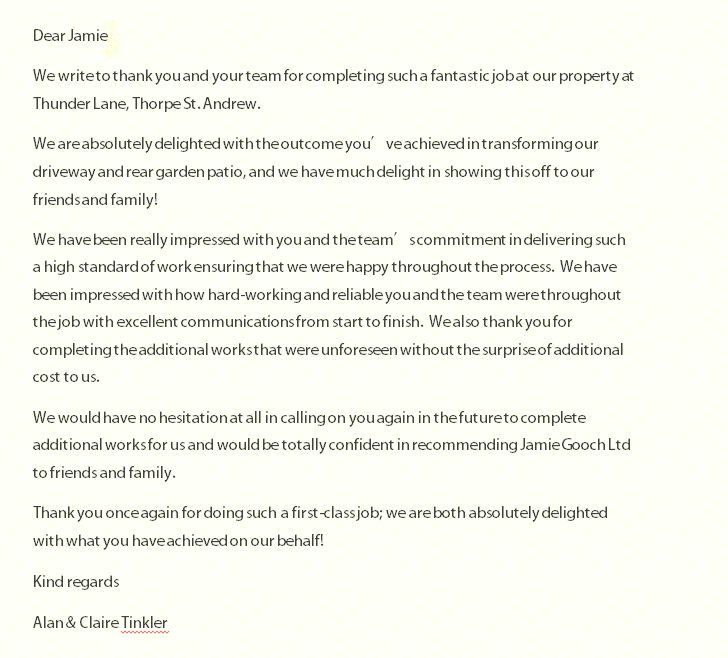 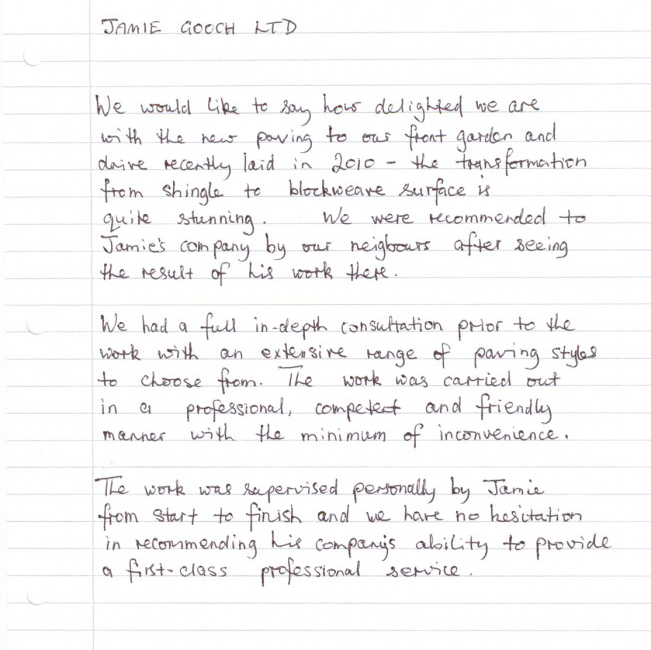 Many of our happy customers take the time to write about their pleasant experiences working with Jamie Gooch Ltd.
We have scanned some of the letters and cards below (with our customer’s permission). 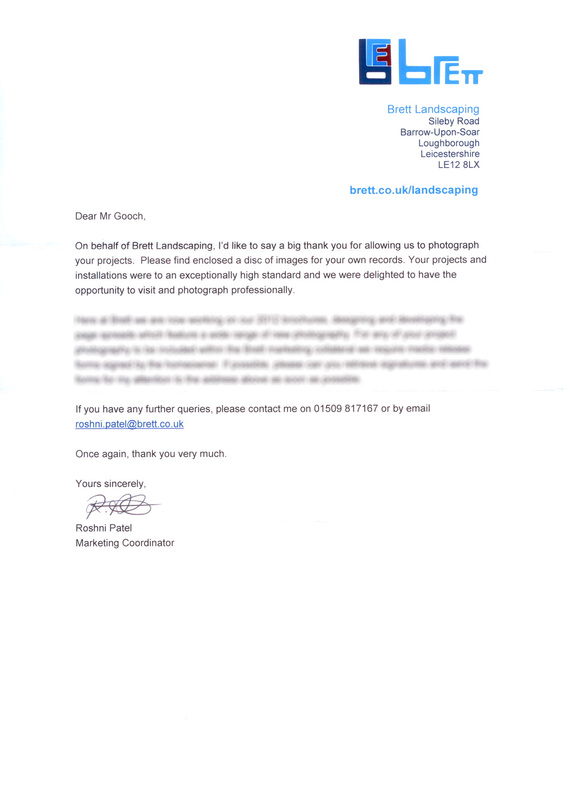 Click on the thumbnail images to view and read the full scans. 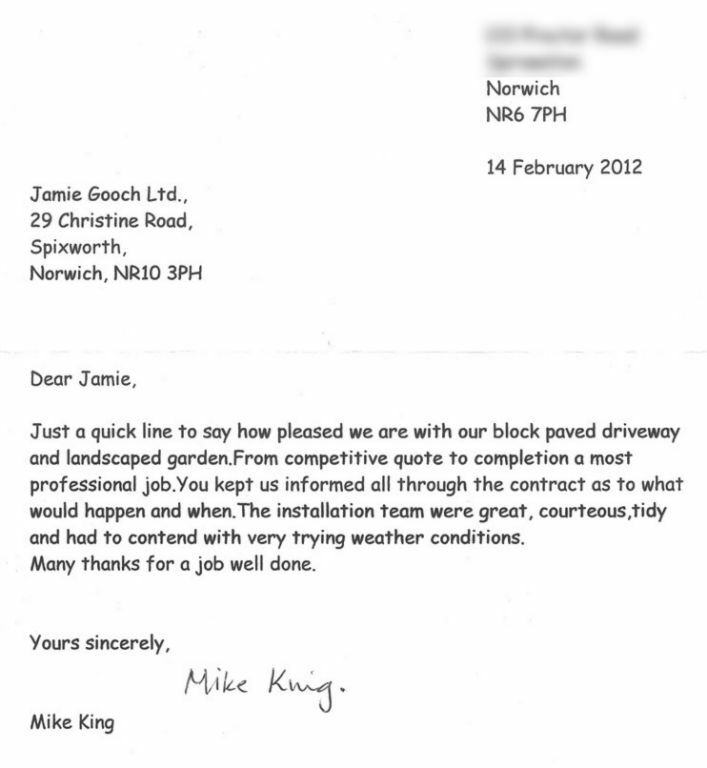 You can also read over 100 genuine reviews on Checkatrade by clicking the chart on the right.